Notorious kidnapper, Chukwudi Onwuamadike a.k.a. Evans, will be arraigned today on 52 charges bordering on murder, kidnapping, arme robbery and unlawful possession of firearms. The source stated that the charges were prepared by the Force Legal Department and the Lagos State Directorate of Public Prosecutions before the state High Court and Edo State High Court Benin. “Wednesday’s case is one of the 14 cases. 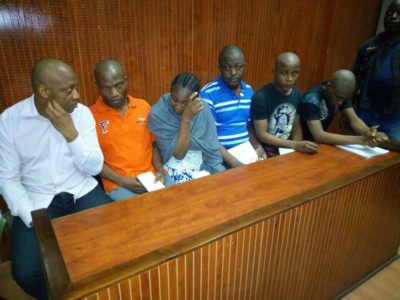 Evans and five of his gang members who participated in Mr. Donatus Dunu’s kidnapping will be arraigned. 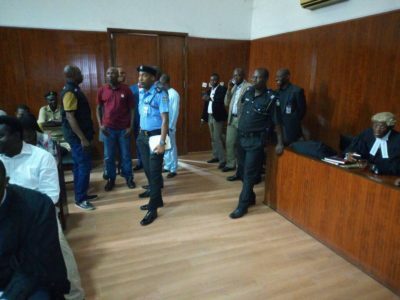 “The remaining 13 cases relating to 13 more victims and other gang members of Evans not yet arraigned will come up on subsequent dates that the respective high courts and Federal High Court will schedule,” he added. When contacted, Lagos State Police Public Relations Officer, Mr. Olamide Famous-Cole, confirmed that Evans would be arraigned today. The police on June 10, 2017, arrested kidnap kingpin Evans in Lagos after five years of trailing him. Security forces said Evans had been responsible for many high profile armed robberies in the South-West and South-East parts of the country. 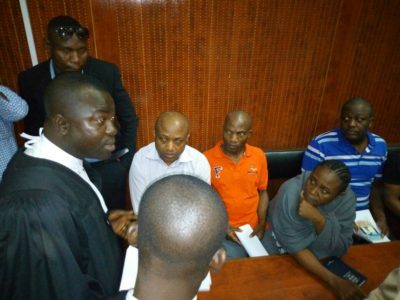 In a related development, Justice Abdul-Azeez Anka of the Federal High Court, Lagos, has fixed September 5 to deliver judgment in the N300 million suit Evans slammed on the IGP and others, challenging his continued detention, following fresh application filed by the police boss and the Nigeria Police. The court had earlier fixed yesterday for the ruling, but when the case came up, the lawyer representing the IGP and the police, David Igbodo, while drawing the court’s attention to the application, said his clients deserved to be heard before any judgment was delivered in the matter. According to him, one of the reasons for bringing the application was to urge the court to nullify the submissions of Henry Obiazi, who appeared for both the IGP and police on August 16, 2017, when the matter was fixed for judgment. He said the lawyer was not authorised by either the IGP or the police to represent them in court. The lawyer, however, asked the court to set aside the ruling delivered at the last hearing when the matter was fixed for judgment without hearing the IGP and the police. 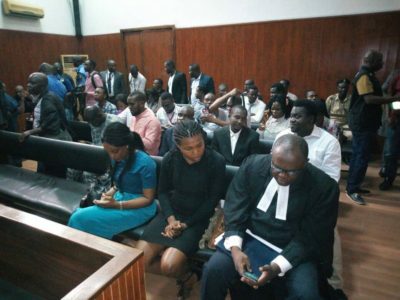 While urging the court to allow him move the application, Igbodo said other respondents in the matter had been served but the applicant rejected service.